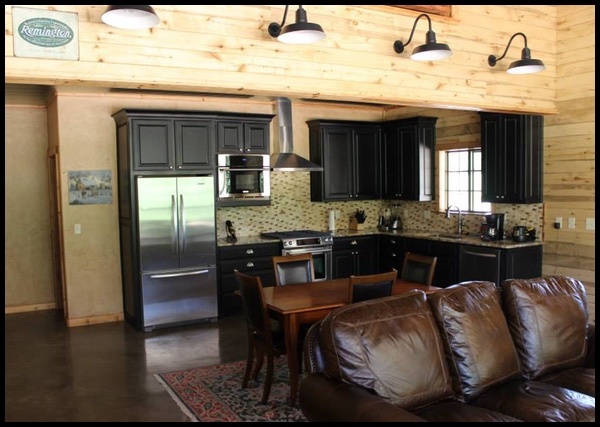 Quote Your Barndominium or Barn With Living Quarters! Are you looking for an estimate on your future Barn with Living Quarters? 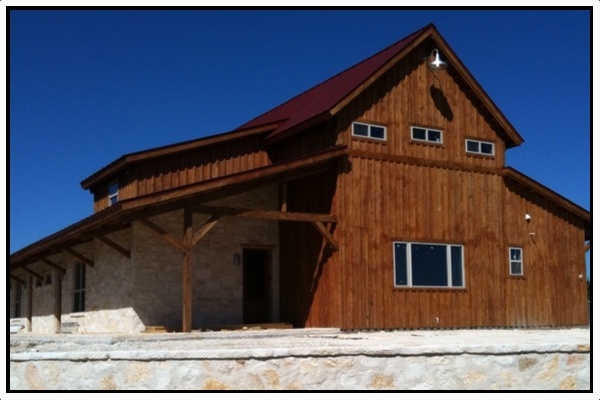 Barn Plans are designed specifically for your needs. Contact us today for more details about our living quarter barns. Barns with living quarters or “Barndominiums” are built for quality and customization. Custom horse barns that include living quarters and other designs allow Country Wide Barns to stand apart from other barn kit producers who sometimes have limited floor plans and customization options. 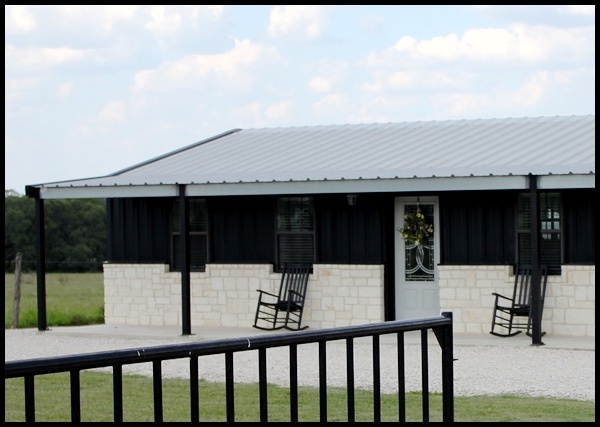 Our barns with living quarters can be used as horse barns or guest houses or any number of custom solutions designed to your specifications. There is a trend toward these types of homes because they are more affordable and practical. With the smaller home movement and the costs of purchasing and maintaining a traditional home, barndominiums are becoming a popular choice. At CountryWide Barns and buildings we offer a variety of floor plans and custom barndominium options. Not only are barndominiums more affordable, you can make them your own. You can have a home that reflects your convictions, personality, and style. You can customize and make it as big or as small as desired. When you consider all of the benefits like lower costs, energy efficiency, low maintenance, and customization, a barndominium or mixed use home looks like a smart option. Barndominiums are the perfect combination of practicality and beauty. Call us to explore the options and get a Free Quote. When you call you will talk to a live person who can help you through the sometimes daunting process of building a home or barn. Our professionals have years of construction and equestrian experience. Their diversified backgrounds and knowledge are just what you need to get your project off the ground!